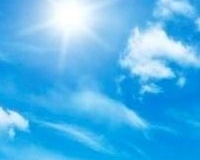 Suncity Skylights specialise in skylight repairs, designer upgrades and renovations. We have extensive experience in the industry and have dealt with all models of skylights on numerous roof types. We use only the latest materials. 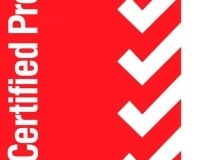 All our installers are qualified professionals. Our designer upgrade options are second to none in the market today. We have designed modern products on trend with todays styling’s. 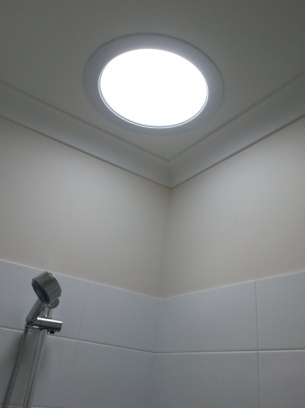 So if you need skylight repairs, an upgrade or simply renovating call Suncity to discuss your lighting needs (07) 3282 0985. 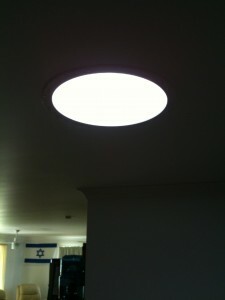 Give your Skylight a facelift and rejuvenate your living spaces. We have all heard that old saying “If it aint broke, don’t fix it”. At Suncity we agree with that saying, but it doesn’t mean you cant tweak it though. 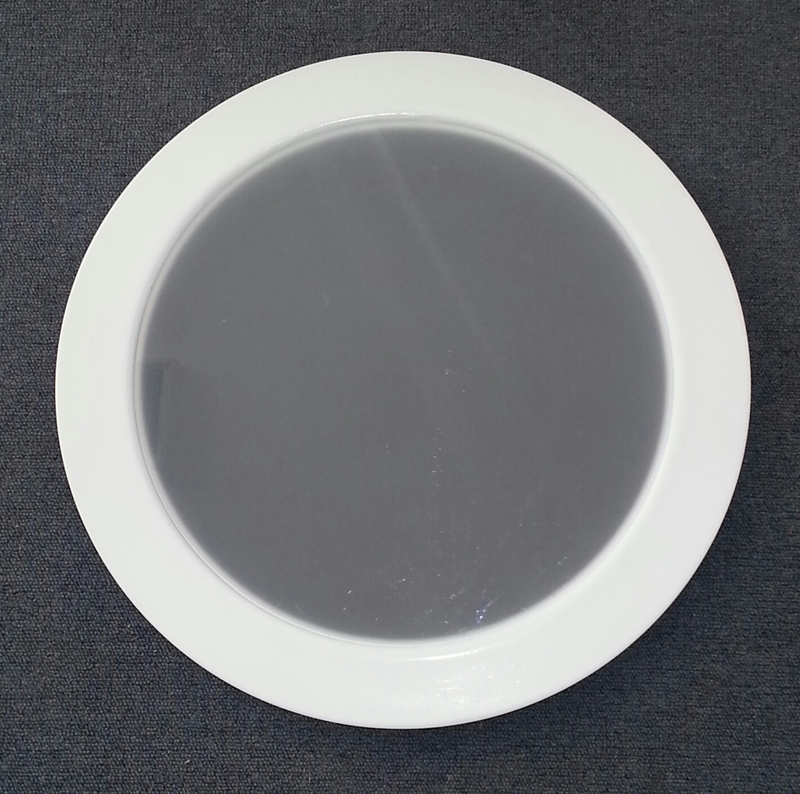 Some of your older skylights might have a tired yellowed plastic ceiling ring. Some others will have an ugly old cheese grater diffuser installed. While this is great for watching the local insect colonies thrive, its hardly an appealing look for your renovated kitchen. 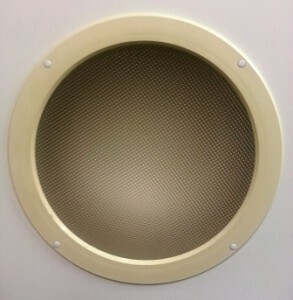 Suncity will remove your old skylight ceiling materials and replace with new and modern products. These skylight upgrades cost a fraction of a full skylight replacement while gaining the benefit of looking brand new. At Suncity Skylights we manufacture and design our own ceiling trims. Made from metal, not PVC, our products are built to last with superior visual appeal and performance. 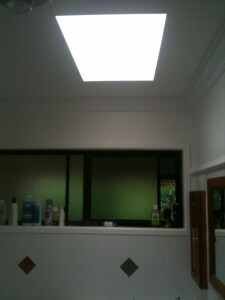 See pictures below to discover what you can achieve in your own home with some simple skylight repairs. Our exclusive design features must be considered when making product comparisons on existing and new skylight installations. 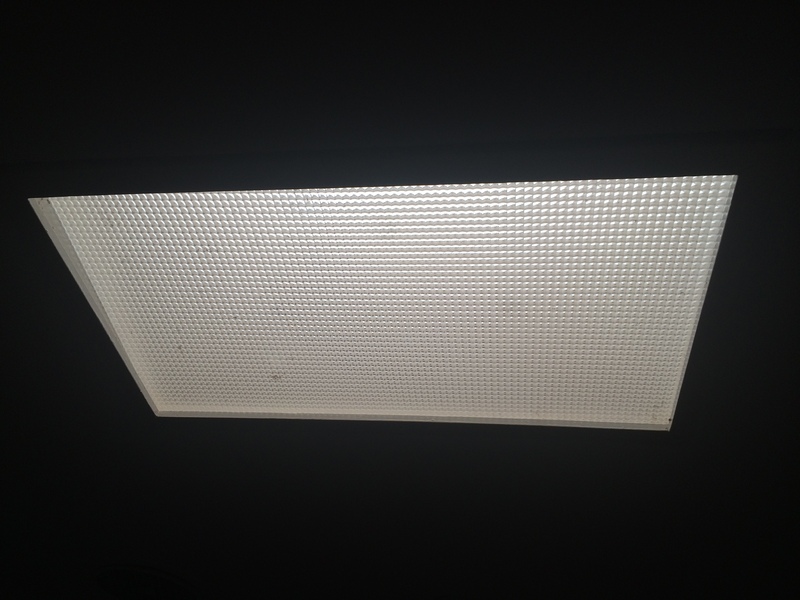 Before and after skylight repairs and upgrades. Speaks for itself we think. 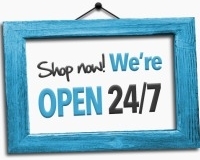 For further information on any of our services please call on (07) 3282 0985.